Blizzard’s team based shooter dominated last month’s sales. 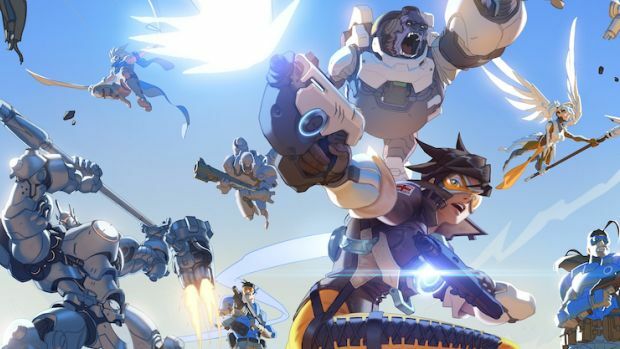 Blizzard Entertainment’s Overwatch debuted near May end but had already showcased strong sales for the month according to the NPD. 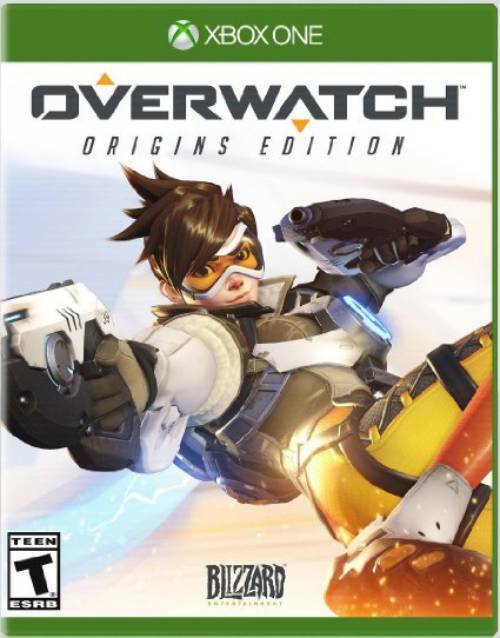 The group has now revealed in its June 2016 report that Overwatch managed to top sales charts in the United States without even taking Battle.net PC sales into account. If the message weren’t clear enough, it’s really, really successful. June 2016 marks the first month that digital sales will be accounted for in NPD sales data. However, it doesn’t include digital sales data for DOOM or Uncharted 4: A Thief’s End. Despite this, it was noted that total industry spending had decreased to $652.2 million, a 25 percent decrease over last year, with hardware sales falling to $181.5 million, representing a 42 percent decrease. Software sales were down by 20 percent to $322 million. Overwatch is doing pretty well these days. New support hero Ana has joined the cast and the developer promises some new crazy modes and more maps in the future. What are your thoughts on the game’s success? Let us know in the comments.